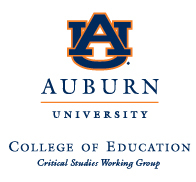 The Critical Studies Working Group is a group of scholars at Auburn University committed to the critical analysis of education. Our critical analysis is centered on understanding cultural, institutional, and structural dynamics that create and perpetuate injustice, inequity, and oppression in education and schooling. We enact our opposition through scholar-activism to transform systems and structures in education toward humanization, justice, and equity. 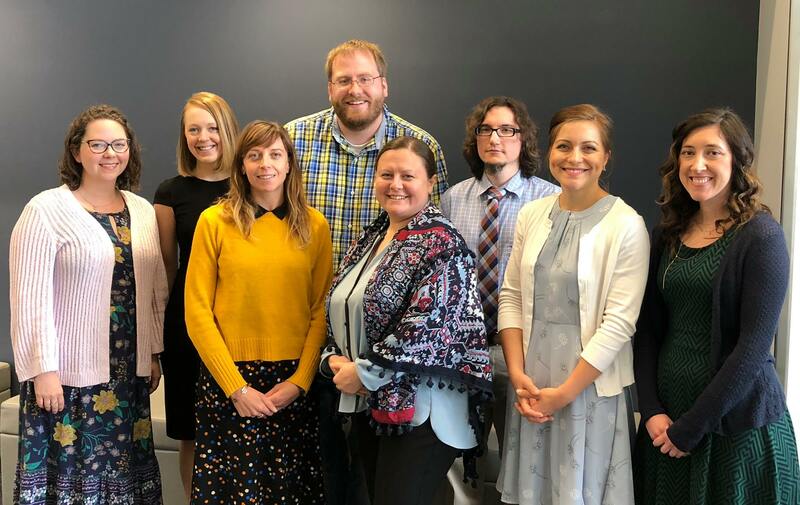 We are committed to educational praxis that opens, develops, and sustains critical consciousness around inequity, injustice, and oppression and supports those becoming critically conscious. While our purposes are critical, we endeavor to engage in critique that is humanizing, caring, and sees individual people beyond the structures they inhabit. 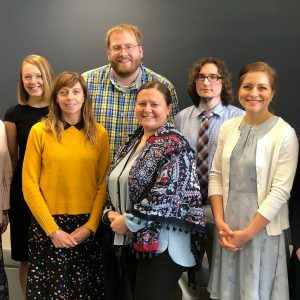 As such, we do not treat people as disposable or interchangeable – we strive to practice radical love in our work and to recognize every individual’s innate human potential. 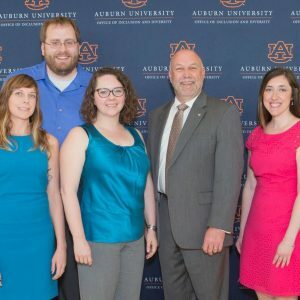 Our work has included facilitating outreach and education events, conducting interdisciplinary research projects (including multiple projects that are grant funded), participating in recruiting diverse faculty and students to Auburn University, and providing ongoing support for other on- and off-campus initiatives. and immigration across pre-K-12 systems, high school to college pathways, community colleges, universities, and graduate schools. 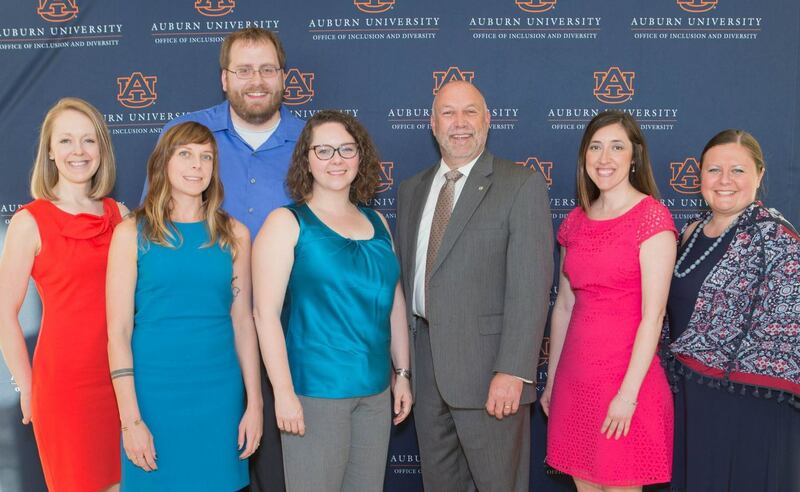 For up-to-date social media information, and upcoming events, follow us on Facebook.